To develop, sponsor, promote, and conduct fundraising and educational programs to involve the community in the history, restoration, and operation of the Old Courthouse. 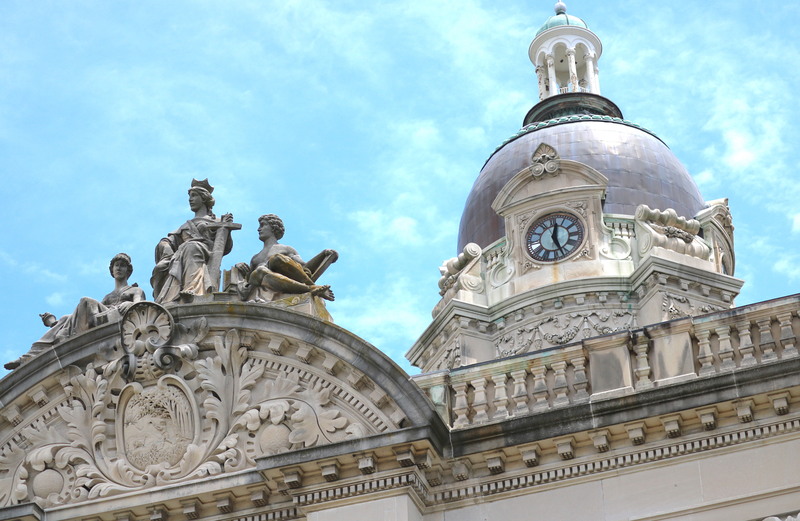 The Old Courthouse Foundation is a private 501(c)(3) organization created in 2005 by the Vanderburgh County Board of Commissioners to promote and oversee the restoration of the building. Members are appointed by the Vanderburgh County Board of Commissioners and the County Council and represent various areas of service in our community. Since its establishment, the Board has worked actively toward complete restoration of the building one room at a time.